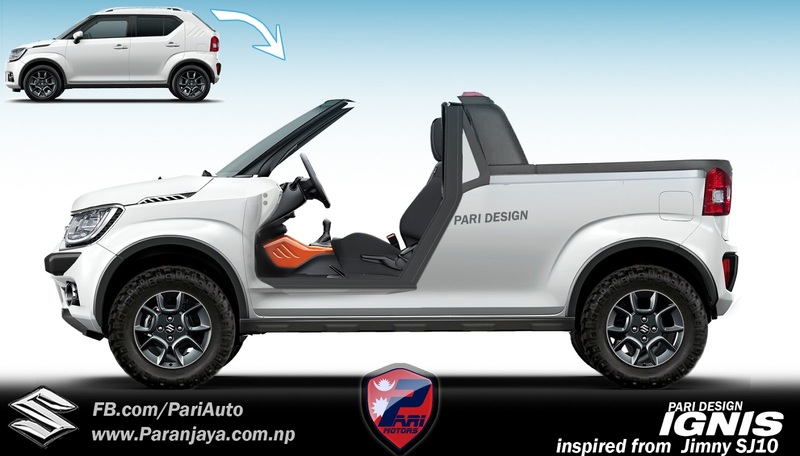 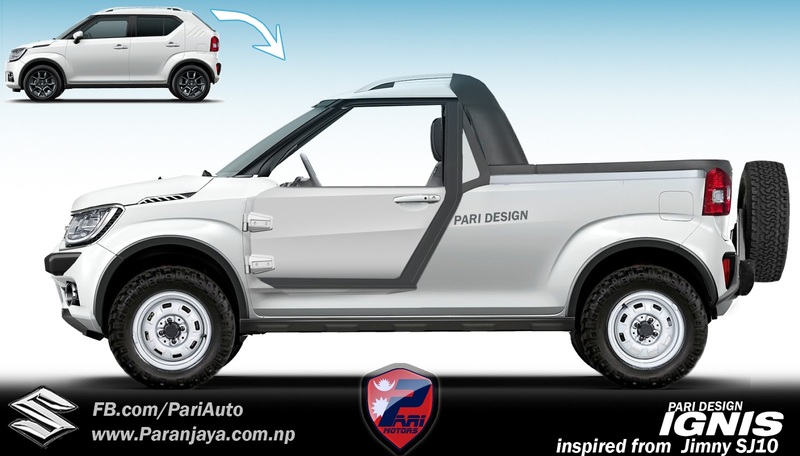 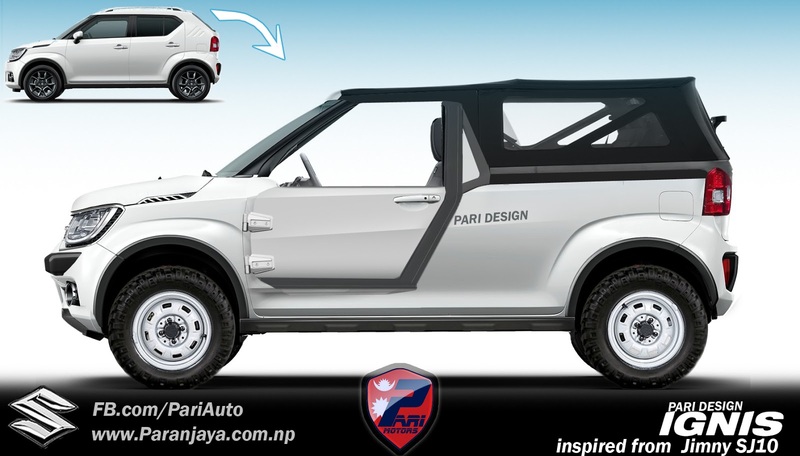 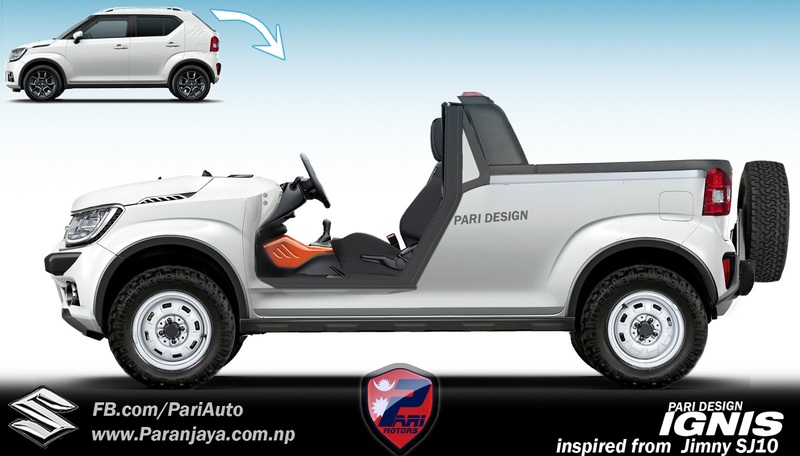 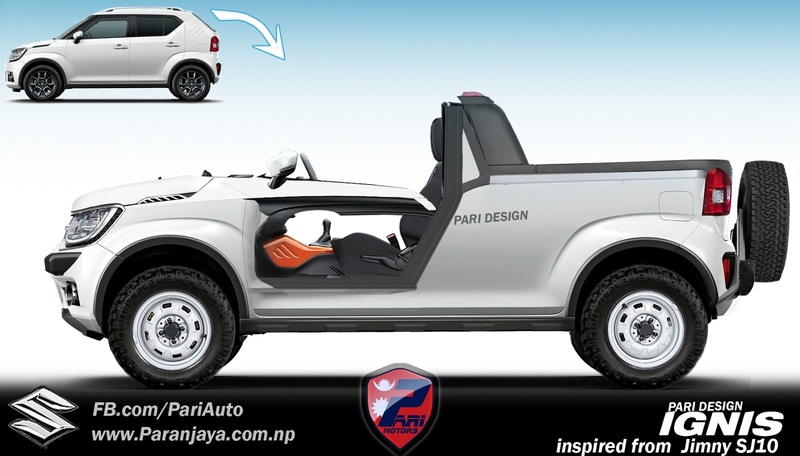 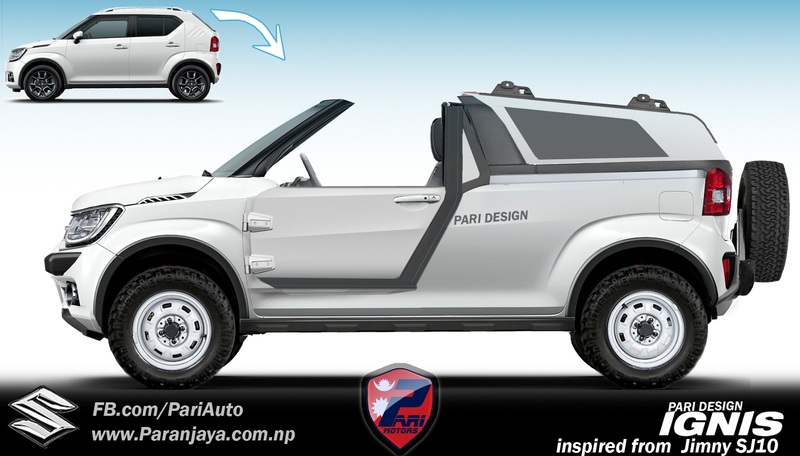 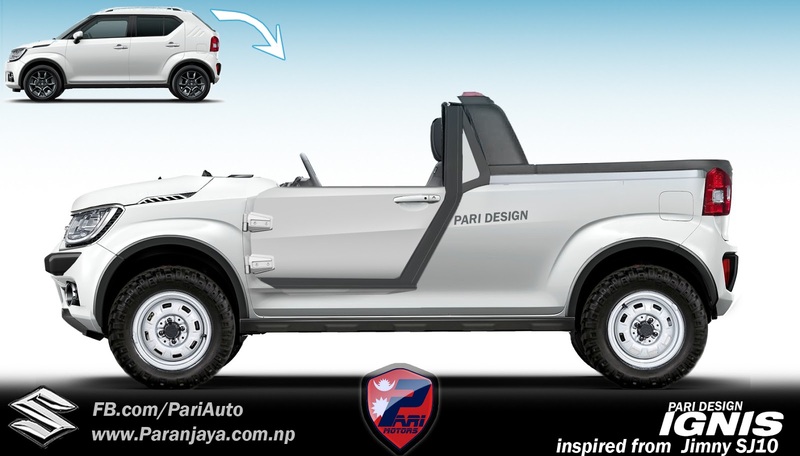 These are the modified Suzuki IGNIS 2017 which is inspired from a jimny SJ10. 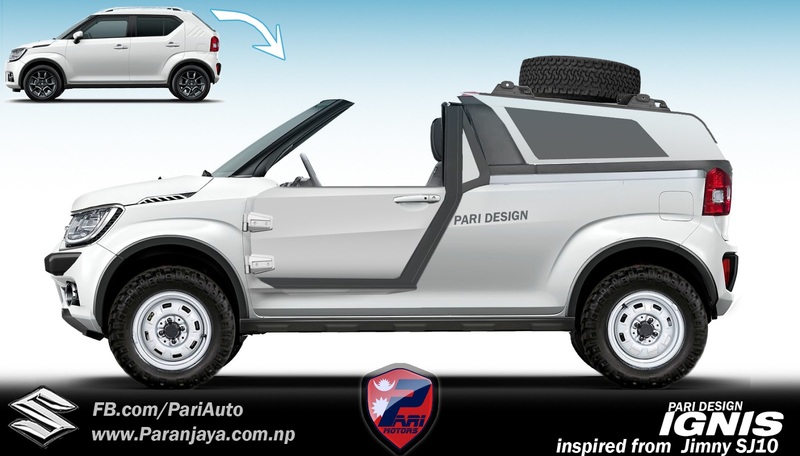 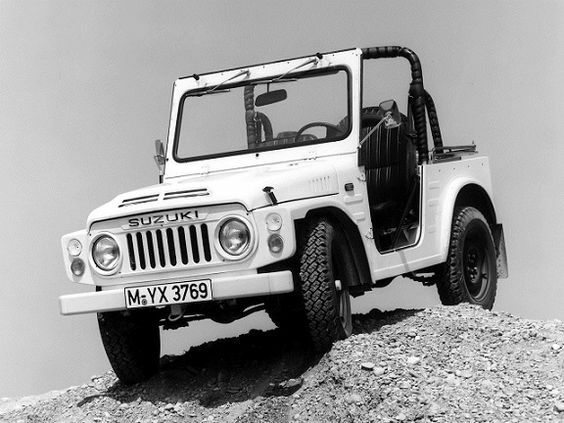 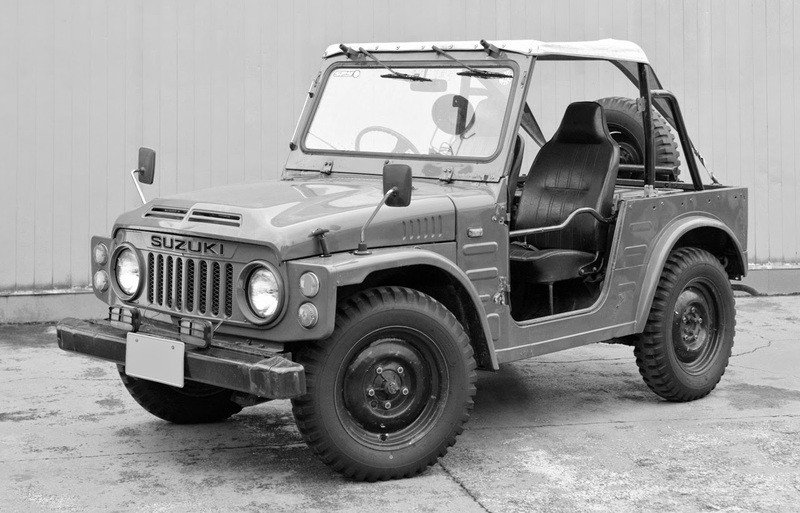 The oold jimny SJ10 is very lightweight offroad vehicle with a lot of multipurpose use and versatility. 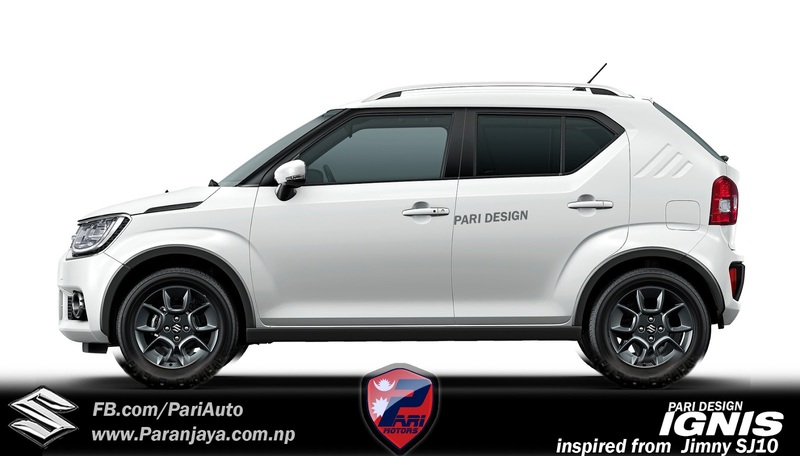 Hope you enjoy it !